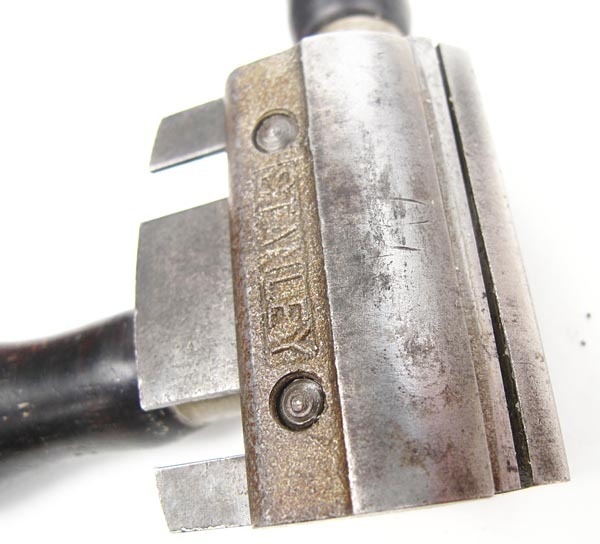 A USEFUL ROUND BOTTOM SPOKESHAVE WHICH CAN BE USED TO WORK CLOSE INTO CORNERS. GOOD LENGTH ORIGINAL NEW BRITAIN CUTTER. LACKS FLAT BOTTOM & FENCE.